I am so glad that I sent my kids to Challenger British soccer camp this summer! Their love of the game has increased and their pent up energy has decreased. 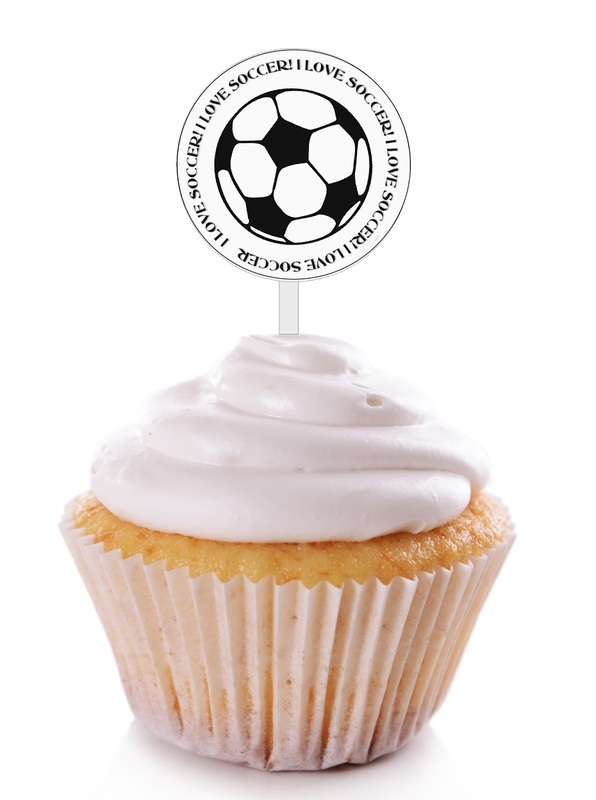 I love the ability soccer has to save my sanitity. And I love sharing my love of soccer with this versatile soccer printable that's perfect for a sticker or cupcake topper for your next soccer party. This week my son was able to attend the Challenger Sports British Soccer Camp. It was perfect timing and a great blessing to us as we just rolled into a new town and didn't know anyone. This soccer camp lasted Monday through Friday from 9 am to 12 pm. There were 3 coaches and about 45 kids ranging in age from 3-15. Each coach took a different age group to work with. My son was the oldest kid at the camp and was in the 10-15 age group. He spent 5 days at camp and loved every minute of it. He was able to make a lot of new friends (he didn't care that they were younger than him), we were able to connect with the parents and kids from the local travel soccer team, and he even learned a few new dribbling and juking skills. From a learning standpoint, I'm not sure he learned a whole lot, just because he was so much more experienced than a lot of the kids there. But the Challenger camp was a definite win for us since it kept him busy during the long summer day when there was nothing for him to do. He also came home with a new soccer ball, a t-shirt, a challenger jersey, and a water bottle, as well as a lot of new friends and the invitation to join the local travel soccer team. 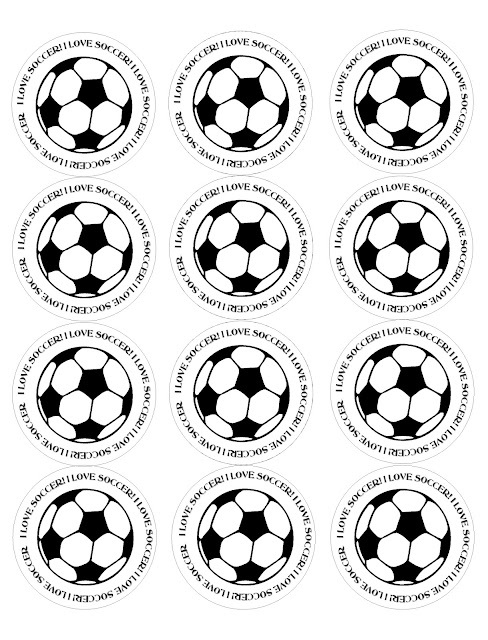 If your child is looking for a fun way to keep busy this summer, and embrace his or her love of soccer, I would definitely recommend checking to see if there is a Challenger Sports British Soccer Camp. near by. And since it's the most popular camp in North America, there's a great chance there's one in your neighborhood. 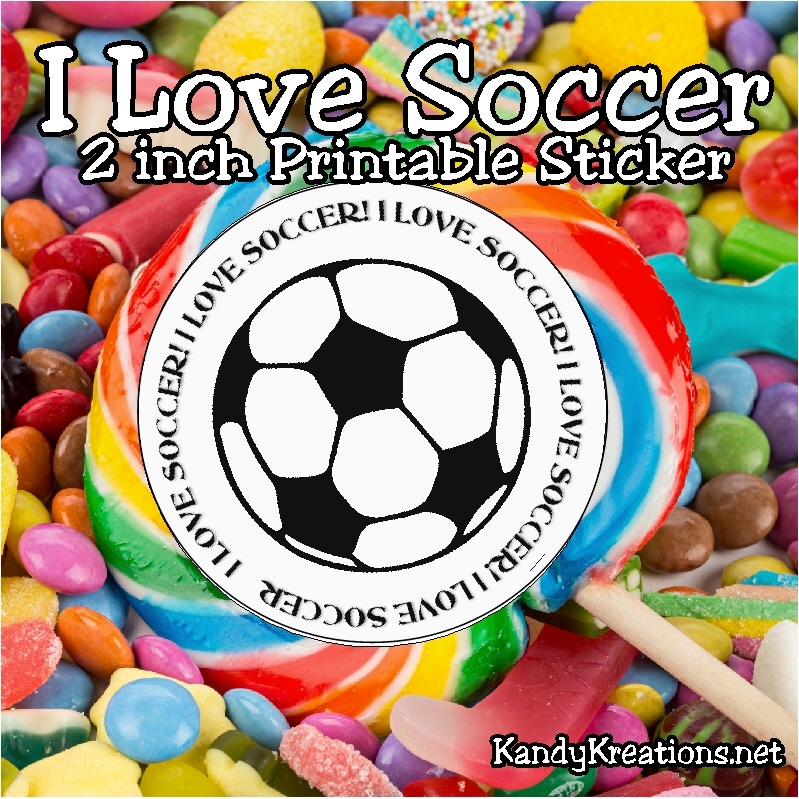 The sticker can be used for just about any purpose by printing it on to sticker paper and adhearing it to any surface to show your love of soccer. 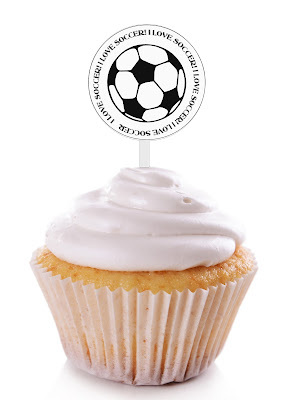 Or you can print it on to cardstock and use it as a cupcake topper. 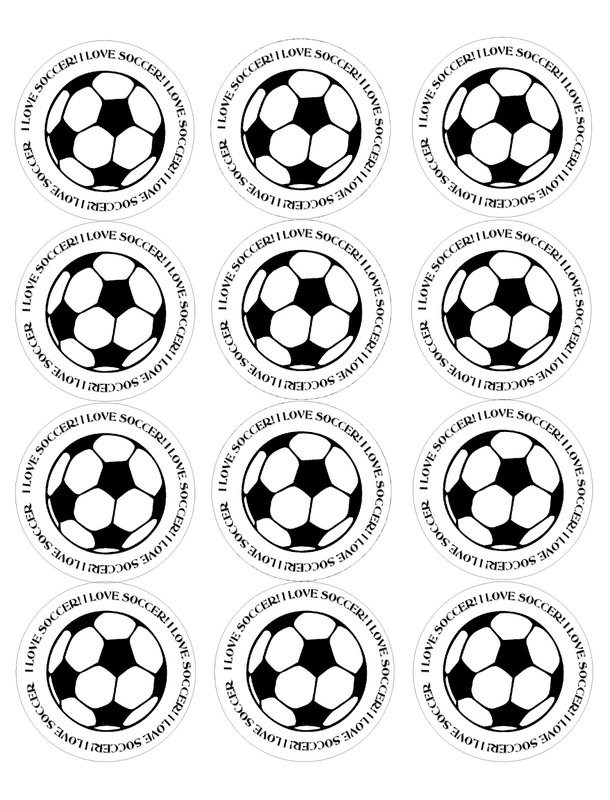 Your options are as endless as your love of soccer! Right click and save the 2 inch circle printable here, and then let me know what you are going to use it for in the comments below. I did receive a free week of Soccer Camp in return for this post. But I loved the camp and would have shared anyway. All opinions, thoughts, and printables are my own.